Things to Do In Dallas on Wednesday, May 30. 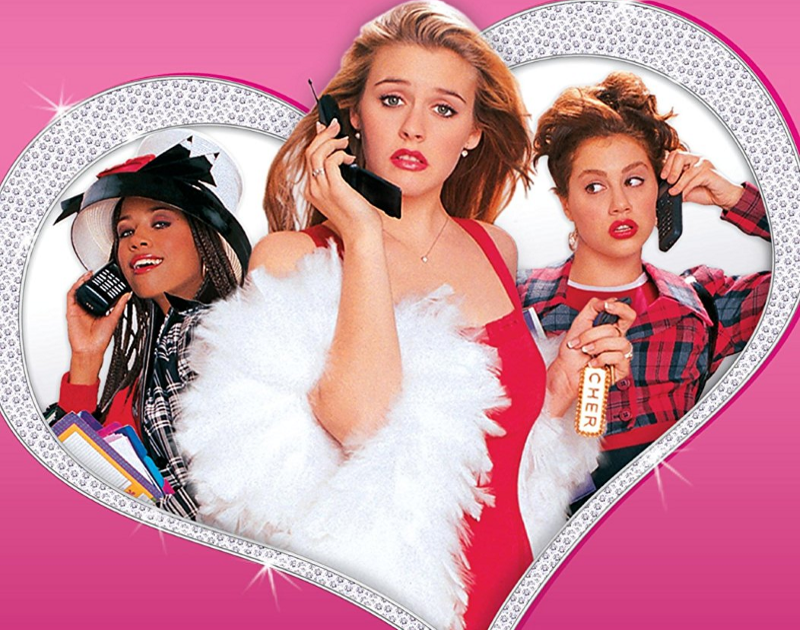 S-P-E-L-L It Out at Three Links, Love The Shape Of Merkules at RBC or Get a Clue at Sundown. In world news, the Russians have completed their bridge over the Kerch Strait, bridging Russia and Crimea. The controversial project has been under work for years, and the 12-mile bridge is now open for traffic. The “democratically elected” douchebag Russian “president” Vladimir Putin was planning on being the first to cross the bridge at the opening ceremony, but he was beaten to it by a cat. 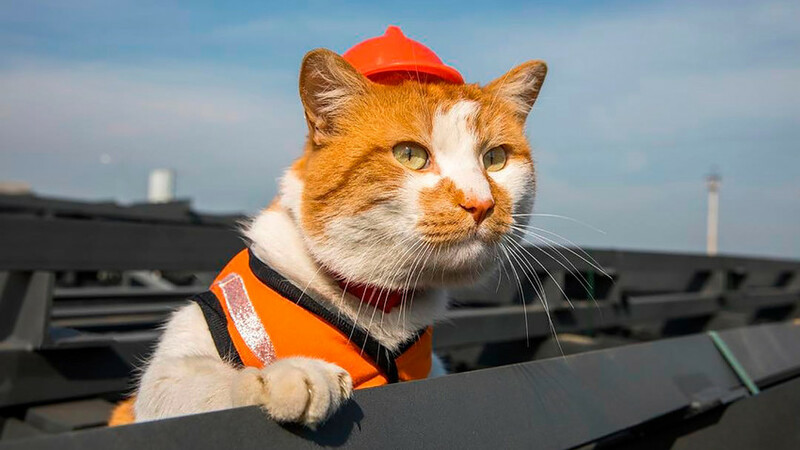 Mostik (Russian word for bridge), the cat has been the construction workers’ mascot for the project since 2015, when construction on the Russian side began. Photos of Mostik napping, looking around and just being a cat have gone viral in Russia. They even gave him a little hard hat. The hero kitty crossed the bridge a full day before Putin, making him the first to do so. Previous ArticleWhite Noise: Big Beat Dallas Is Already Done For. Next ArticleBar Raised: Dallas Spent $61 Million on Booze in April ’18.